Why Visual Art and Design? The School of Visual Art and Design trains developing artists to enter professional life with balanced artistic perspectives that are relevant to culture while being firmly grounded in faith. Students immerse themselves in the art foundations that will inform their chosen crafts. Rigorous programs provide professional experience in preparation for competitive and demanding industries as well as for graduate studies. 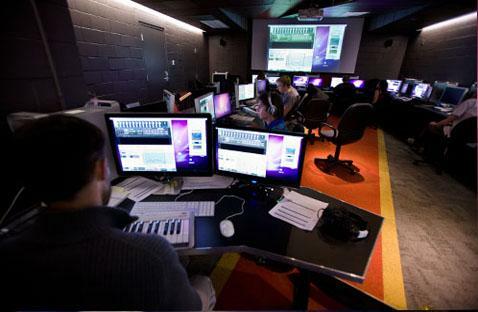 Southern has the strongest and largest film production and graphic design programs and the only computer animation program in the Seventh-day Adventist denomination. 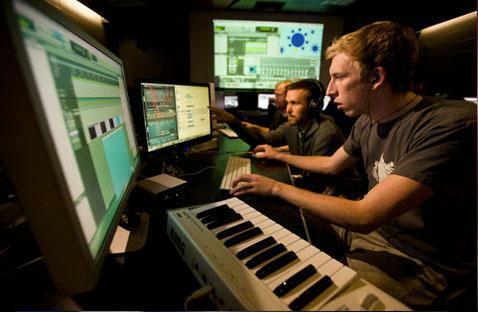 Professors have worked at top studios, such as Disney Animation and Industrial Light and Magic, and bring their expertise to Southern's classrooms. Students regularly take home honors at national competitions, including several “Best in Show” awards at SONscreen Film Festival. 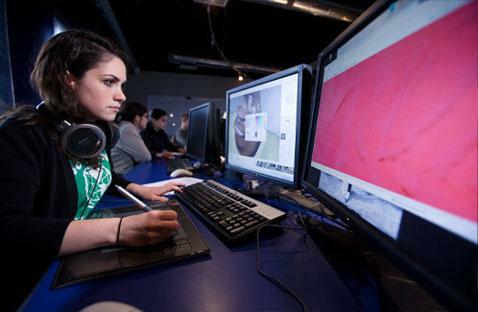 Internships in various art fields give students on-the-job experience and build portfolios. Strawberry Festival (the year-end multimedia production); and the Marketing and University Relations office. Art Club is a venue for leadership training, social activities, and community engagement through the arts. Active local art culture in Chattanooga provides enrichment through fieldtrips to artist studios and networking through various organizations including the Association of Visual Artists, AIGA – the professional association for design, and more. Student projects (as well as short video episodes showcasing life as an art student) are showcased online. One feature film project, “Secret of the Cave,” has been a Heartland Film Festival “Crystal Heart” winner. A second feature film, “Belly of the Whale,” is in post-production. The feature film “Old Fashioned” was edited on site by a film production student. A former Disney art animator/director, who helped develop the animation program, is also a professor in the program. 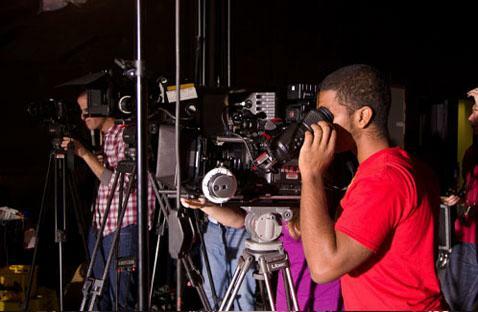 SVAD Productions, owned by Southern, hires students to work on design and film projects to gain professional experience. Student work is shown and has won awards at various festivals: SONscreen Film Festival, Chattanooga ADDY Awards, Broad Street Film Festival, and Siggraph Computer Animation Festival. The award-winning film “In the Grey” was a senior student project, and a student's work was nominated for the Student Academy Awards. 75-80 percent of graphic design graduates have been placed in jobs in the graphic design profession. 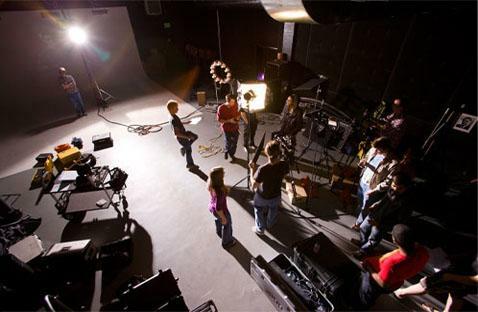 With the largest and most up-to-date facilities and technologies in the denomination, the School of Visual Art and Design is equipped with state-of-the-art animation, graphic design, film, and fine art studios. The renovated John C. Williams Gallery of Art regularly exhibits the word of professional artists and students. Extensive lighting and grip equipment, including multiple dollies and a crane.